Kansas is a born-and-raised-in-Hollywood writer and director. She wrote her first feature when she was only 15, and then went on to direct it for release at 17. The film, titled, B.C. Butcher, is a “pre-historic slasher” starring Kato Kaelin. B.C. Butcher was distributed by Troma Entertainment, and Kansas was inducted into the Troma Institute for Gifted Youth. Since then, she has directed 25 music videos for artists including Collapsing Scenery, Boyd Rice, Iggy Pop, and the Death Valley Girls. Aside from directing, Kansas also acts. She’s appeared in more than 30 projects, including the upcoming directorial debut of Glenn Danzig, and also Quentin Tarantino’s Once Upon a Time In Hollywood. She also starred in a short film series called 'Curious Females', which premiered on Refinery29 in 2017. 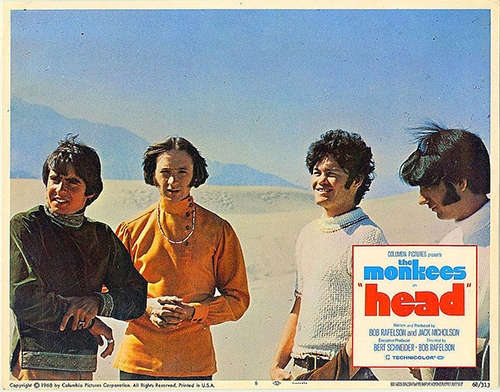 The movie that Kansas has chosen to discuss on this week's episode is the 1968 freak-out fest by The Monkees called, Head. It's evident immediately that Kansas has a deep love for The Monkees and this film. She points out that The Monkees were very self aware in the film, as they comment on being "wind-up dolls" meant to distract people from the Vietnam war. She describes how her favorite films have a frenetic editing style, like Head, and also incorporate elements of "artistic non-fiction." 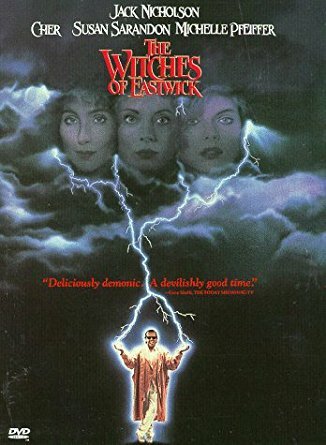 Kansas covers some of her craziest experiences working on her own movies, like getting Kato Kaelin to appear in her film B.C. Butcher for free when she was only seventeen. Or like the time she called up Iggy Pop and asked if he'd be in a music video - and he said yes. If there's anything you should take away from this interview, it's that it never hurts to ask. You can see B.C. Butcher streaming online. If you haven't seen it yet, go watch Head. With April Wolfe and Kansas Bowling.